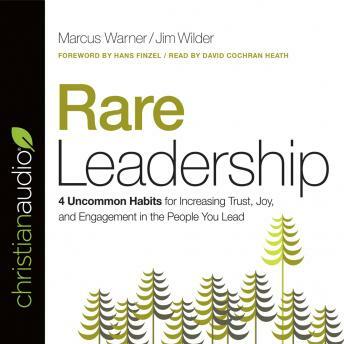 Cultivate emotional maturity in yourself and othersDevelop the four habits of R.A.R.E. leadersPromote a strong group identityKeep relationships bigger than problemsIncrease productivity through trust, joy, and engagementWhether you are burnt out or just looking to improve, when you prioritize people and lead from a secure identity, you’ll be amazed at the freedom you feel and the results you see. You can lead from a healthy place, respond rather than react, and build the team of your dreams. Outstanding! Will definitely pursue. more of this topic. Enjoyed it so much I am buying a hard copy to refer to when I need guidance.